Want to know 5 reasons (most) diets fail? 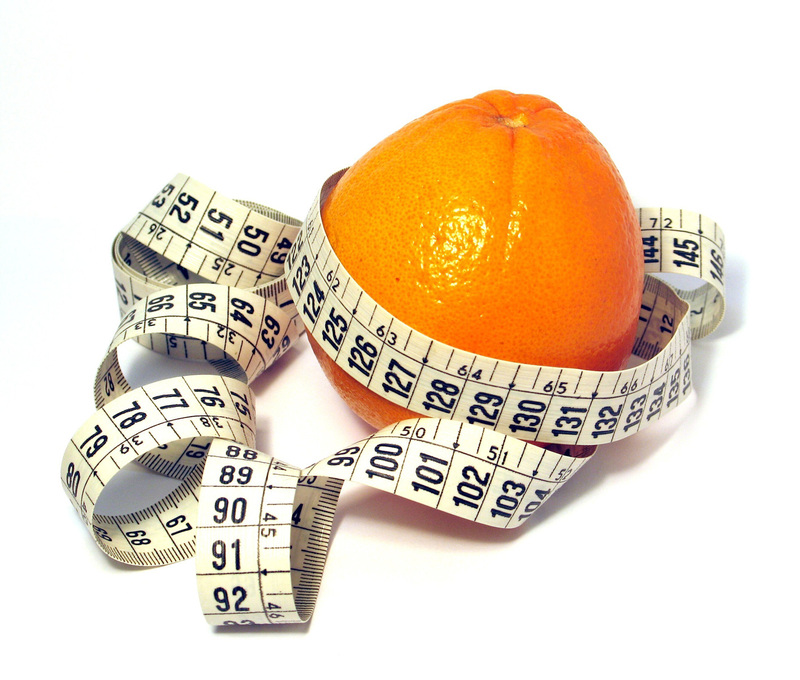 Dr. Hyman also says that when the average dieter loses weight, they lose muscle AND fat. But once they regain the weight, they gain back only the fat… which will ultimately slow down your metabolism. Well….. That’s not what we want! Now, how can I succeed with my health without dieting? In my health coaching practice, I help my clients learn how to lose weight, gain energy and feel better than ever… without dieting. That’s huge! If you want to take control of your health the right way and make a commitment to being the healthiest and happiest version of yourself, then click here now to schedule a time to talk with me during a free Discovery Session!